BRITISH-Australian musician Barry Gibb, 70, has been confirmed for Bluesfest 2017. 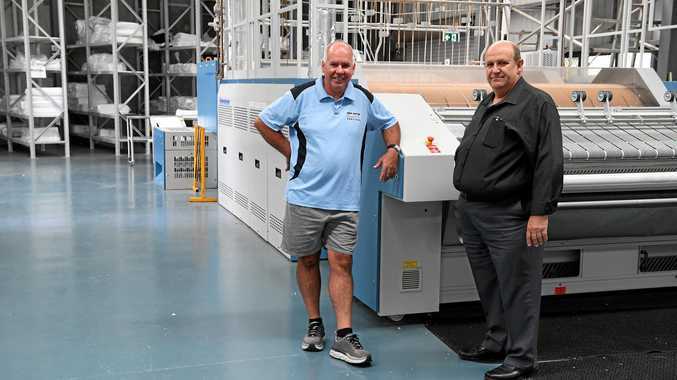 The only living member of iconic 1970s group The Bee Gees has announced he has re-launched his music career and the Tyagarah music festival is part of that plan. 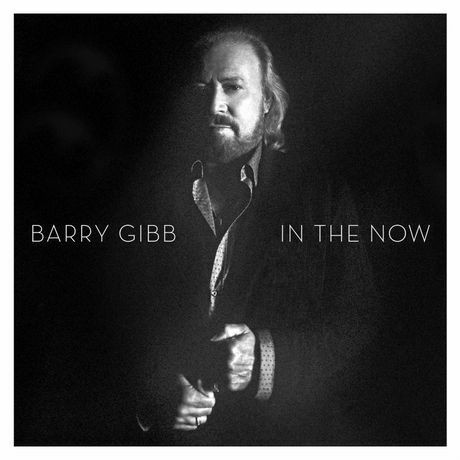 It is Gibb's first album with all new material since Bee Gees' final studio release This Is Where I Came In (2001). In the Now was co-written by his sons Stephen, 42, and Ashley, 39, and it was produced with John Merchant. Speaking from his home in Miami to US magazine Billboard, Barry Gibb said he was ready to quit music after the deaths of his twin brothers Maurice (in 2005) and Robin (in 2012), who were three years younger. "I was ready to quit. I was done. There was no point in going on any further," he said. "I've done solo work my whole life but never felt like a solo artist." Billboard's Joe Hagan said the new album "is a departure: a kind of diary of his private world, with songs about his life 'underground' (Home Truth Song), his outrage at current affairs (Blowin' a Fuse), his skepticism of religion (Cross to Bear) and the abiding heartache of recent years (End of the Rainbow). Born on the Isle of Man, Gibb was raised in Manchester where he formed his first band, the Rattlesnakes, which evolved into the Bee Gees in 1960 when his family moved to Redcliffe, Queensland. They returned to England where they achieved worldwide fame. He is known for his high-pitched falsetto singing voice. Gibb shares the record with John Lennon and Paul McCartney for consecutive Billboard Hot 100 number ones as a writer with six top singles. During the Bee Gees' 2001 interview with Billboard magazine, Barry reportedly said that How Deep Is Your Love was his favorite Bee Gees song. Guinness World Records lists Gibb as the second most successful songwriter in history behind Paul McCartney. 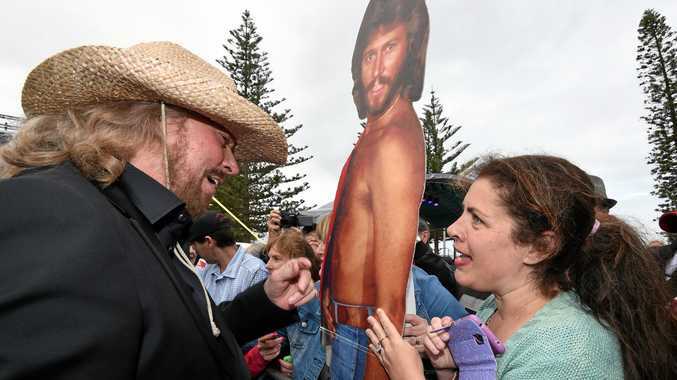 Gibb's career has spanned over fifty years. His first solo album was Now Voyager, released in 1984. In 1994, he was inducted into the Songwriters Hall of Fame with his brothers. In 1997, as a member of the Bee Gees, he was inducted into the Rock and Roll Hall of Fame and received the Brit Award for Outstanding Contribution to Music. Barry Gibb has been added to a line up that includes Neil Young, Patti Smith, Mary J Blige, Santana and more than 30 other global roots, blues and rock stars. Bluesfest 2017 will be held at Tyagarah, Byron Bay, April 13 to 17. Playing schedule is now available on bluesfest.com.au.